Moving to Australia these days isn’t as daunting as it used to be. 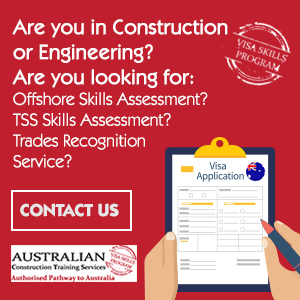 Using the internet it’s so easy to research almost every aspect of your move so you can be prepared as much as possible for the practical side of life in Australia. But there are some things that you just won’t be able to prepare for, no matter how much research you do. 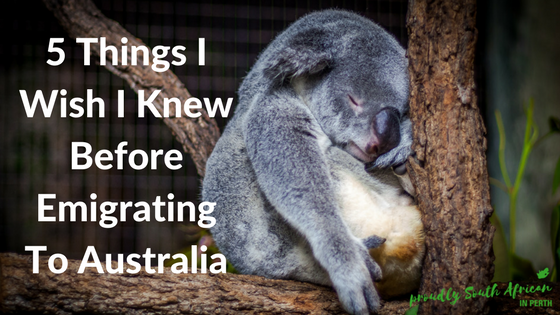 Here are 5 things that I wish I knew before emigrating to Australia. Some of them I thought I knew, but until you add your emotions into the experience, you don’t truly appreciate them. Welcome to Proudly South African in Perth! 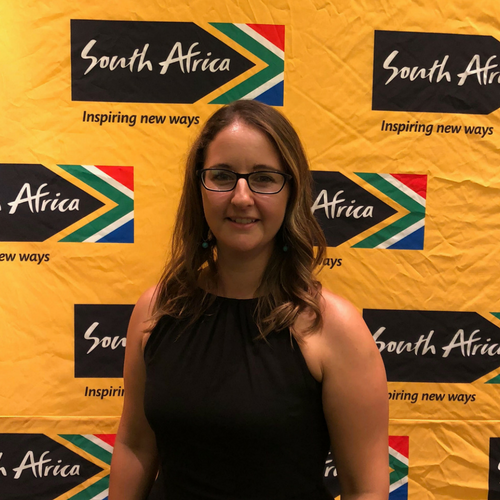 Welcome to the Proudly South African in Perth blog! I hope to be able to share with you valuable information about migrating to and living in Perth, Australia. What started in December 2013 as Proudly South African in Perth & WA, as a closed Facebook group, has grown into a popular place for South Africans to share advice, help and information about moving to and living in Western Australia. If you have any questions or suggestions for the blog, I would love to hear from you so please do get in touch!